Today, LAPD Police Chief Charlie Beck was right. 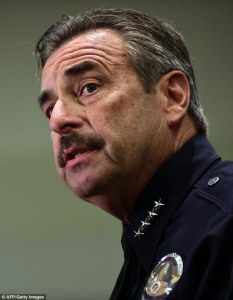 The Chief fired disgraced LAPD Detective Frank Lyga who had been found guilty, at an administrative Board of Rights (BOR), of making racist remarks and disparaging comments. As a retired LAPD sergeant and often vocal critic of the Los Angeles Police Department, I thought it important to applaud the Chief’s decision to fire Detective Frank Lyga..
Detective Frank Lyga during an LAPD sponsored in-service training class made what has now been determined to be racist and offensive remarks regarding the shooting of off duty, black, LAPD officer Kevin Gaines, Civil Rights Attorneys Johnnie Cochran (deceased) and Carl Douglas as well as LAPD Captain Lilian Carranza. The purported offense was reported in the media earlier this year and has just concluded with a disciplinary recommendation by the BOR to Chief Beck calling for Lyga’s termination. It’s important to understand that as the police chief, Beck had the option of agreeing with the BOR’s recommendation or reducing Lyga’s penalty. While it is true that a broken clock is right twice a day – it is imperative rather than accept this premise that the clock will on its own reflect the correct time or by happenstance display the correct time; we should attempt to fix the clock. In this case, the clock is symbolic of the LAPD’s broken disciplinary system. Currently, there seems to be a lack of uniformity in the way discipline is administered amongst the rank and file. It would appear that if an officer has the right sponsor, exceptions can be made; as in the case which involved Officer Shaun Hillman. Officer Hillman is the relative of a former high-ranking LAPD command staff officer. Hillman had been found guilty of false and misleading statements at his BOR which resulted in a termination recommendation to Chief Beck. Chief Beck, in that case, chose leniency and reduced Hillman’s penalty to a 65-day suspension. The fact that a disciplinary outcome for two very similar offenses (both involved in racial slurs, in part) could have such a wide variance at their conclusion illustrates the need for reform within the LAPD’s disciplinary system. To that end, I think first it would be helpful if the internal investigations were conducted by an independent, outside law enforcement entity (i.e. sheriff’s investigate LAPD and LAPD investigate the sheriff’s). A relationship of this sort could eliminate the probability of bias and conforming self-interest to appease your agency and/or promote. Secondly, a Board of Rights should consist of retired judges, not affiliated with the department, to be chosen by lottery. And finally, a penalty schedule that is commensurate with the misconduct and applied in a more structured manner versus the arbitrary nature of the current disciplinary system. These recommendations if adopted would be a good first step in restoring morale and creating a fair and coherent process. Cheryl Dorsey is a retired LAPD sergeant, speaker, and much sought after police expert on important issues making national headlines; as such she has appeared as a guest expert on the Dr. Phil Show. She writes and provides commentary on police culture and surviving police encounters. 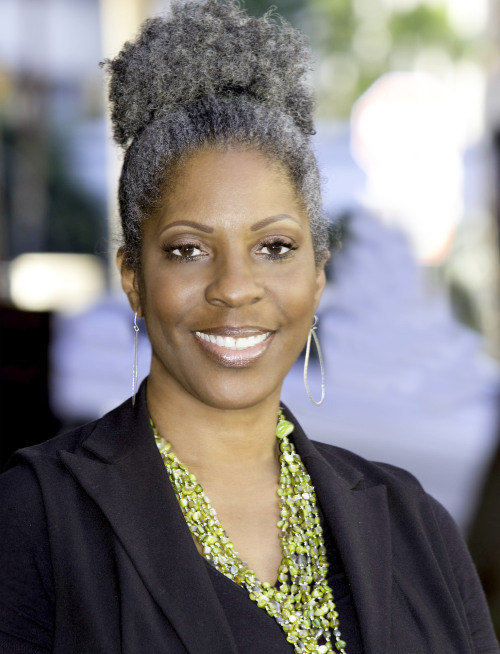 She is the author of “THE CREATION OF A MANIFESTO: Black & Blue”, an autobiography that pulls the covers of the LAPD and provides an unfiltered look into the department’s internal processes.